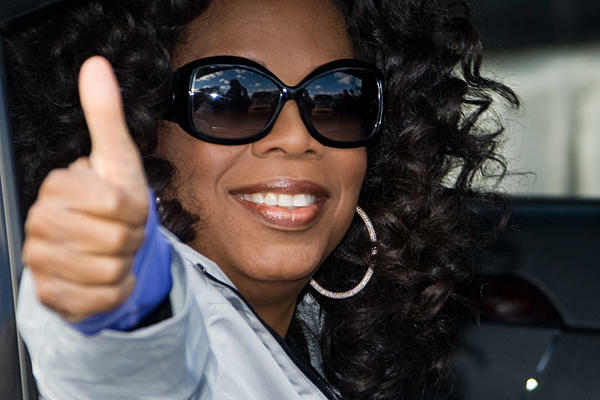 I can say that Oprah Winfrey’s life is one big roller-coaster ride that defines her as a person. The media giant was born in the poor rural town of Kosciusko, Mississippi. 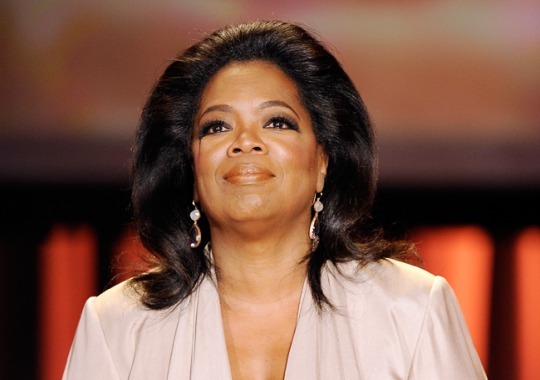 Although she had a troubled adolescence in a small farming community, where she was sexually abused, and a spiraling turn of personal experiences thereafter, Oprah got on her feet and was able to rise above it all. She speaks about her life through the shows she creates, the words she utters, and the future she envisions for others. Lou Habash is a philosophy professor at King’s College. More related topics are available on this Facebook page. 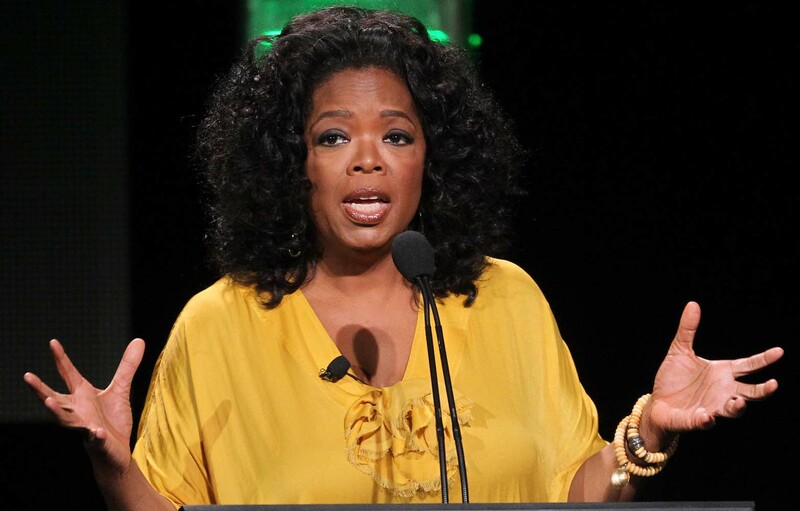 This entry was posted in Uncategorized and tagged Learning from Oprah, Oprah, Oprah’s philosophy, Orpah Winfrey. Bookmark the permalink.